VULKAN Technologies Pvt. Ltd., INDIA, (VTI) was formally established in August 2001, and is a 100% owned subsidiary of B. Hackforth GmbH & CO. KG, Herne, Germany (www.vulkan.com). It is located at Gat No. 539B, Village Kasar Amboli, Taluka-Mulshi, Dist Pune 412115 (INDIA). Hackforth Holding GmbH & Co. KG is the managing company of the VULKAN Group, that consists of the VULKAN subsidiaries: VULKAN Kupplungs- und Getriebebau,VULKAN Lokring Rohrverbindungen and SeaCom. The head office of the group is located in Herne, Germany. VTI manufactures & markets various types of TORSIONAL flexible couplings for D.G. Sets, Compressors, Ship / Marine Applications and other Industrial Applications catering to Indian as well as global requirements. VTI is an ISO 9001:2008 certified Company by Bureau Veritas Quality International (BVQI). It also has Manufacturing Approvals from BV (Marine Division), DNV and Lloyds Register of Shipping. VTI manufactures various types of Lokrings used in Refrigeration & air conditioning. 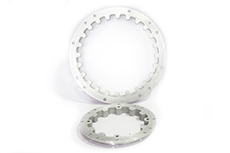 A Lokring is a precision product that allows fast and safe tube joining using different materials. 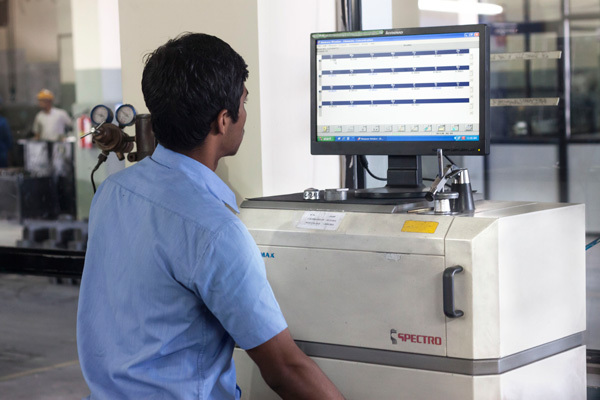 VTI has a sophisticated rubber plant, with the latest manufacturing and testing facilities. 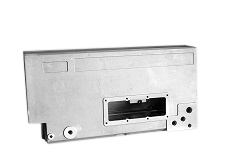 The process of manufacturing involves Transfer molding technology. The basic Elastomers currently used for production are General-purpose rubber, Silicones, Nitrile rubber and Hydrogenated Nitrile rubber. 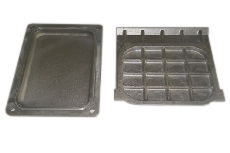 VTI has a fully equipped Aluminum foundry division for both Gravity Die as well for Sand Castings. 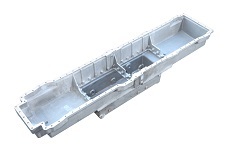 Aluminum Foundry is equipped with all latest equipments, in order to achieve the quality standards as per the specification of Vulkan Germany. This was the First Foundry in India to get approval from Lloyds Register of Shipping. 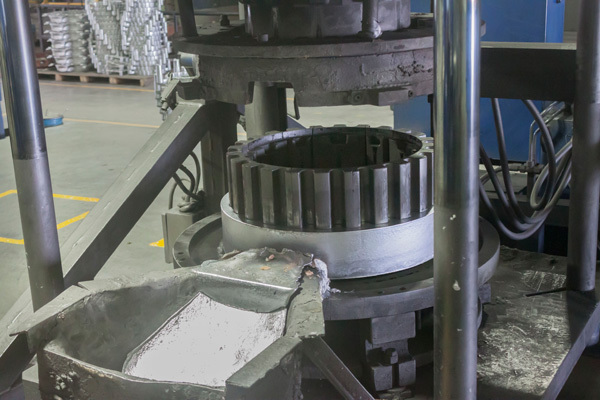 VTI has a fully equipped steel foundry for Steel Castings and SG Iron Castings. Our foundry is equipped with all latest equipment in order to meet the quality standards and specifications of VULKAN Germany. 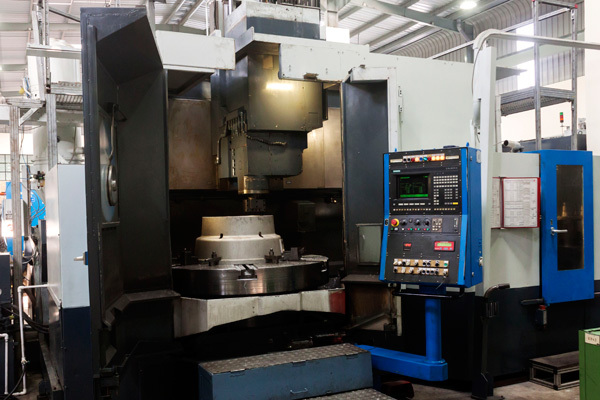 VTI has a fully equipped Machine Shop consisting of CNC Turning centers, CNC vertical Machine centers, Broaching machine, Shot blasting Machine, Drilling machines, Jigs/ Fixtures and all precision measuring equipments.